Read Part I of Richard’s article in the May issue. 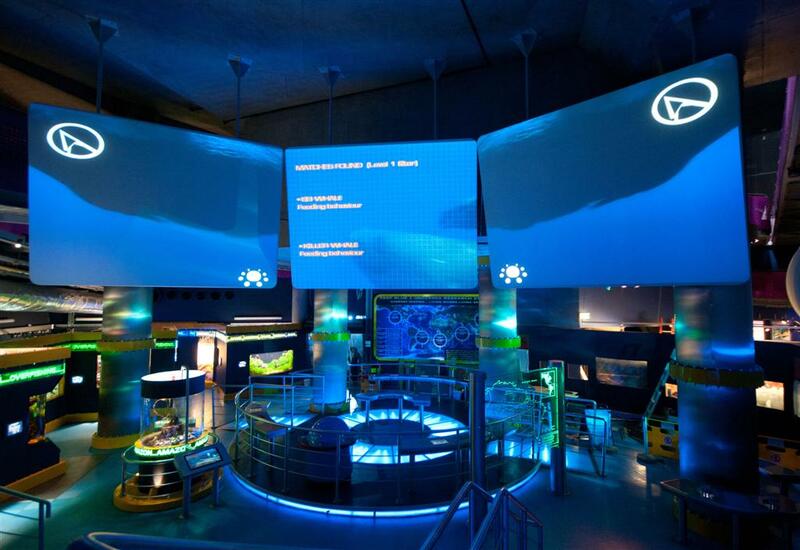 Last time I took you on a tour of The Deep’s tanks, its exhibits and its mind bogglingly huge systems. I marveled at the eleven metre high skimmer and the 30,000litre water changes that are regular components in the maintenance of the massive Endless Oceans exhibit. In this piece I want to showcase some of The Deep’s conservation work, its educational work and its leading role in captive breeding. Firstly let’s look at jellyfish. The Deep raises an awful lot of jellyfish. 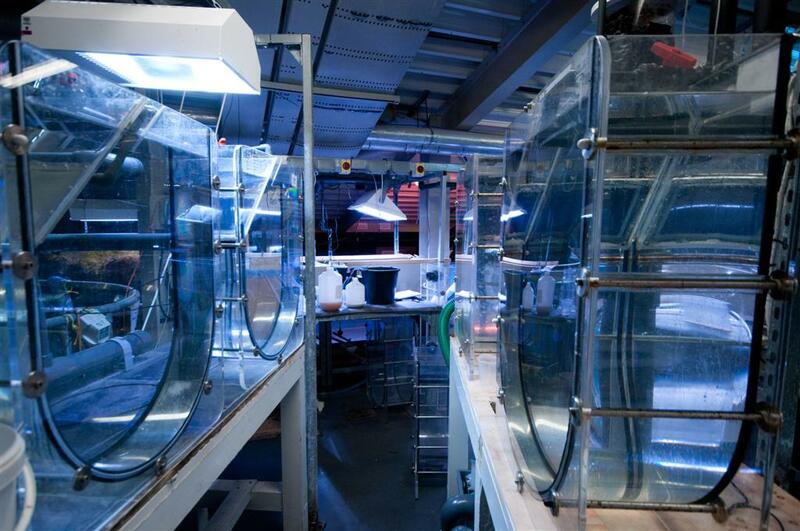 On my tour, one of the first things that took my eye was the enormously complicated looking jellyfish raising area, which has been created and designed by The Deep’s team of aquarists. 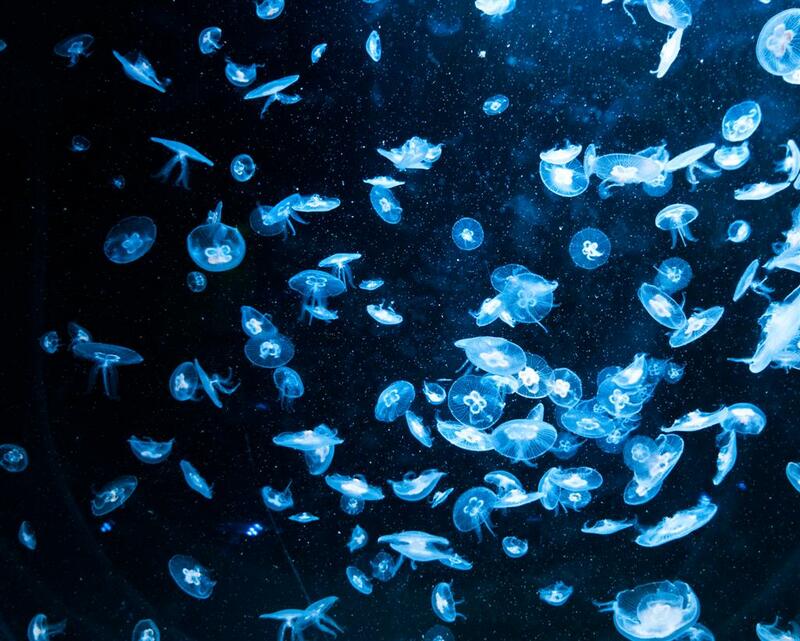 It looked complicated, but it clearly works, which is fortunate; with so many jellies on display, The Deep needs to breed its own stock and its success means The Deep now supplies other aquaria. 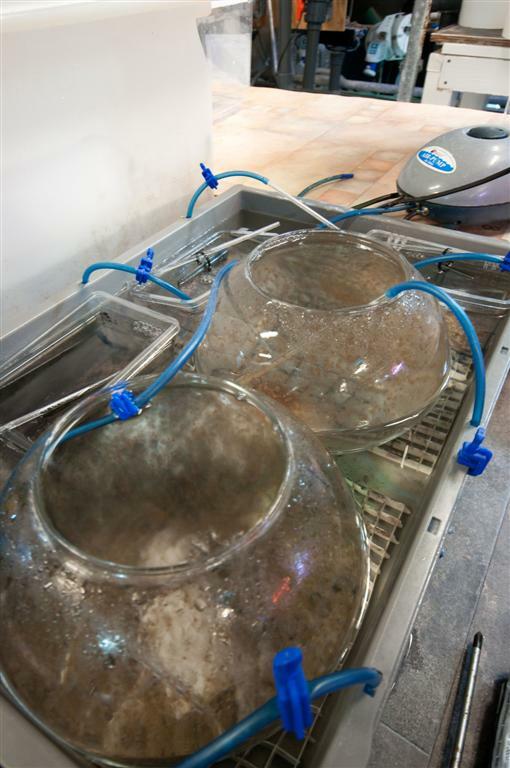 Free swimming larvae are grown on in goldfish bowls, prior to transfer to Kreisel tanks. Lion’s Mane Jellyfish – at the time the largest jellyfish in captivity in the world. Image: The Deep. 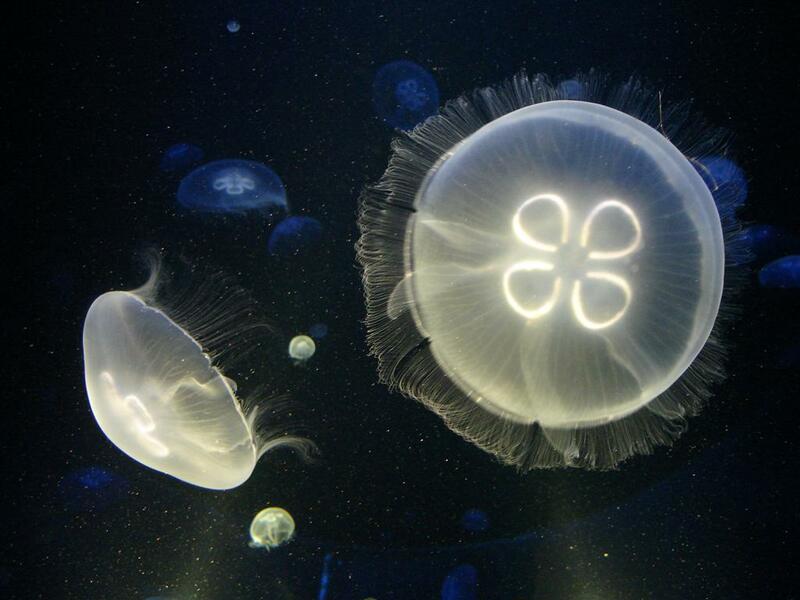 The Deep has several tanks which display jellyfish, mainly moon jellyfish. 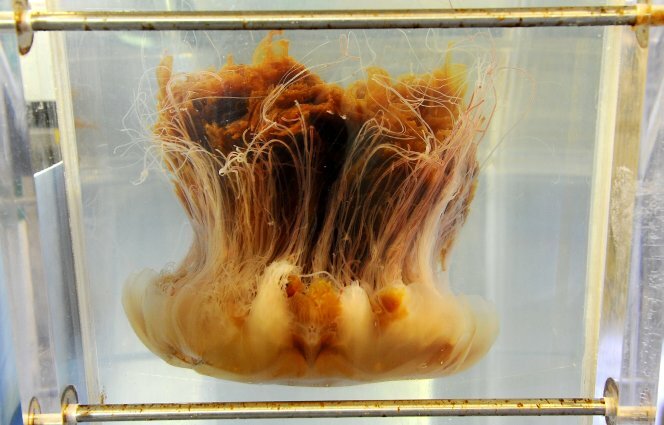 Several other species, such as Cassiopeia, the upside down jellyfish, are on display and in the past, The Deep has played host to a lion’s mane jellyfish which was caught by accident by a local fisherman. Several Kreisel tanks, designed by the Deep team, stand ready to take jellyfish. When you see shops selling small specimens of red-tailed catfish, pangasius catfish and pacu; you know the fish is destined to be disposed of before it can reach anywhere near its adult size. There seems to be a ‘disposable’ mentality with fish and a lack of careful consideration when choosing the appropriate species to sell or buy. The British and Irish Association for Zoos and Aquariums (BIAZA) Aquarium Working Group and relaunching the Big Fish campaign to raise awareness of the issue and to get importers, retailers and the public on side to support the concept that a ‘fish is for life’ and therefore if you choose a fish that will grow to two metres you really need to consider where you are going to house it at that size. The Deep practices what they preach as well and ensure all their stock is caught within the strict Marine Aquarium Council’s guidelines. The Deep has had some great successes with captive breeding. 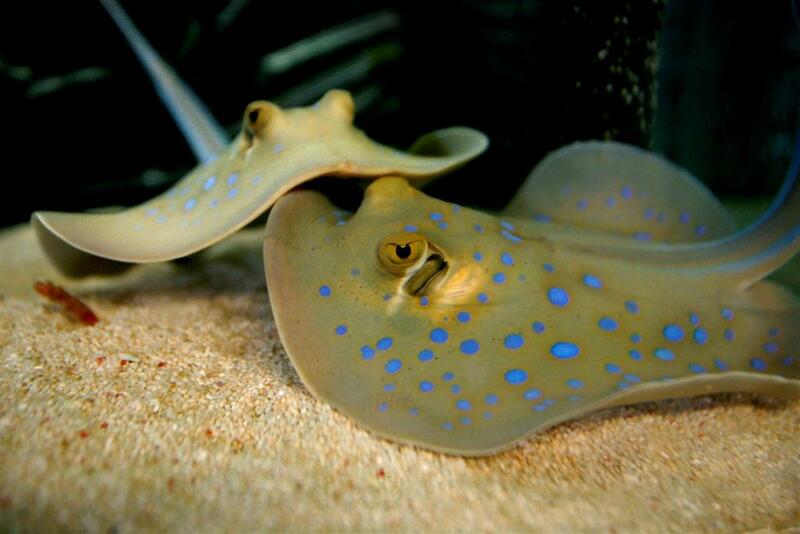 Back in 2005 the Deep was the first facility to breed blue spotted ribbon tail rays, a species from the Indo Pacific. The Flooded Forests tank from above, some of the large fish in here were once home aquarium specimens. The Deep is also very proud of its pair of Green Sawfish and hopes to be the first site to breed these very rare fish in captivity. Green Sawfish numbers in the wild have crashed due to overfishing and habitat loss, so every snippet of information about their breeding will help inform conservation efforts in the wild. 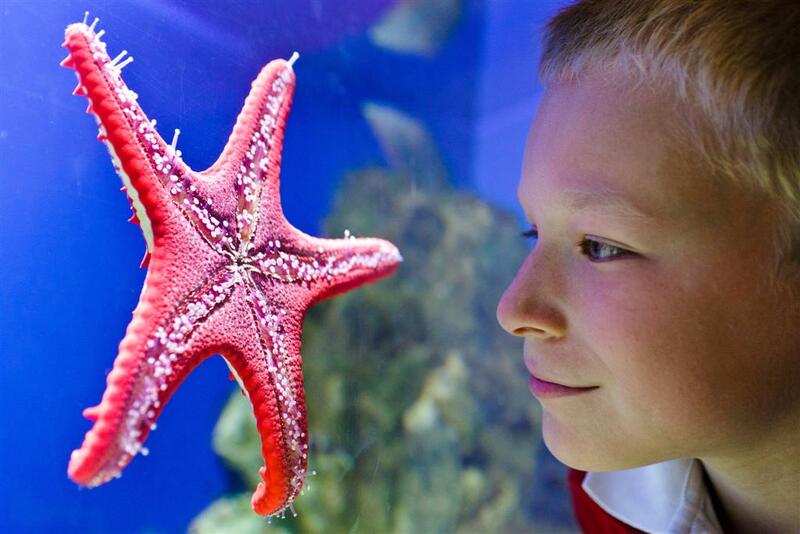 The Deep has a dedicated education team that work with schools from across the country and has 30,000 pupil visits per year. Deep1 – the Deep’s dedicated education area. Education sessions include options from maths, science and geography curriculums. Students can even learn about maths by using The Deep as a real world example, by putting themselves in the role of the aquarists and having to decide which animals to buy on a fixed budget. Personally I like the sound of the Underwater Art option. It all sounds far more interesting than the school trips of the early 1970s that I endured. 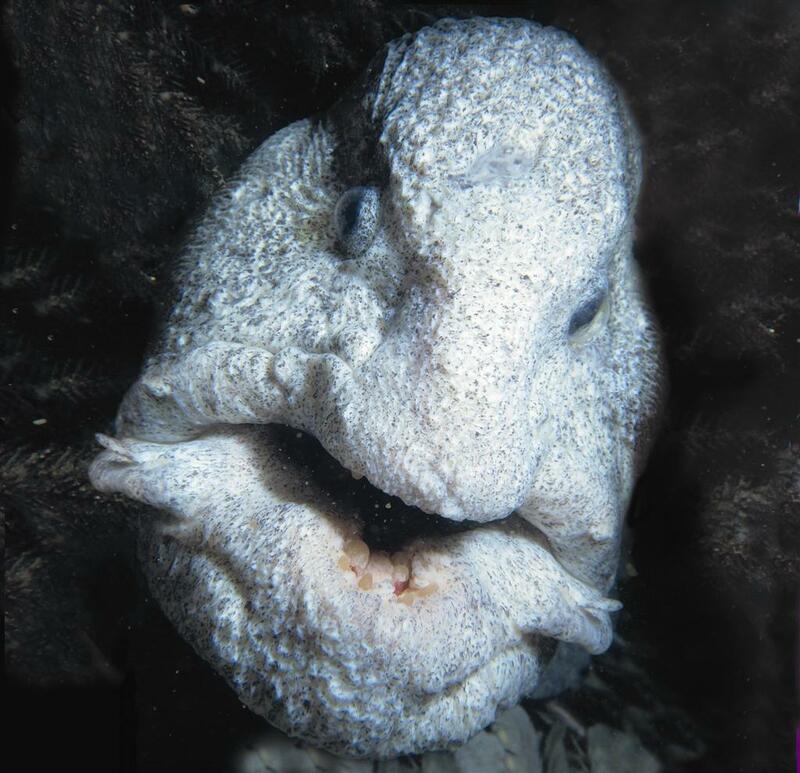 As I noted in the first part of this article, the Deep is a not for profit organisation, its profits are ploughed back into the care of its exhibits and into education and conservation programmes. One of these is the funding of a Ranger as part of a World Land Trust project to explore the biodiversity of the Atlantic rainforest of Brazil. It’s going away from UltraMarine’s remit here, but The Deep has some cracking freshwater systems and terrariums, which showcase terrestrial habitats and make references to conservation and biodiversity issues in freshwater and terrestrial environments. A lovely planted tank with mosquito raspbora (Boraras briggitae). In the seas the team have undertaken some fascinating work with the Equipe Cousteau organisation, set up by Jacques Cousteau’s descendants. In 2009 The Deep and Equipe Cousteau worked together on a Manta ray tagging project off the Sudanese coast to further understand the rays’ patterns of migration and how their long distance travels affect their conservation status. Eunicella verrucosa, a cold water, slow-growing gorgonian, easily damaged by trawlers and divers alike. 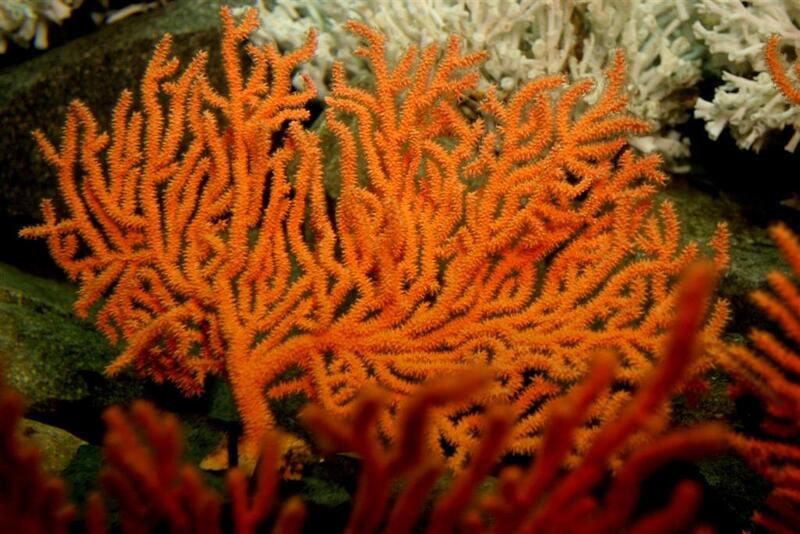 Closer to home The Deep has been working with Natural England, the Zoological Society of London and Yorkshire Water to learn more about the Pink Sea Fan Eunicella verrucosa which is a British coral found off the South West coast. In the last few weeks one of The Deep team, Assistant Curator Andrew Mcleod, has joined a team of scientists from SECORE, which is an international organisation investigating the sexual reproduction of coral. It aims to help restore endangered coral populations around the world. They will be working off the Caribbean coast of Belize. The team are diving each night to witness the massive spawning events of four different species of coral – including elkhorn (Acropora palmata) and staghorn (Acropora cerviconis). Spawning only takes place over a few nights after a full moon each August, so the team have to plan accordingly. The gametes drift to the surface where fertilisation occurs. The resulting coral larvae (planulae) which swim for two or three days before sinking to the bottom grow into larger coral colonies over time. During the spawning, scientists will collect the delicate ‘gametes’ in specially designed nets and fertilise them in a laboratory on land. 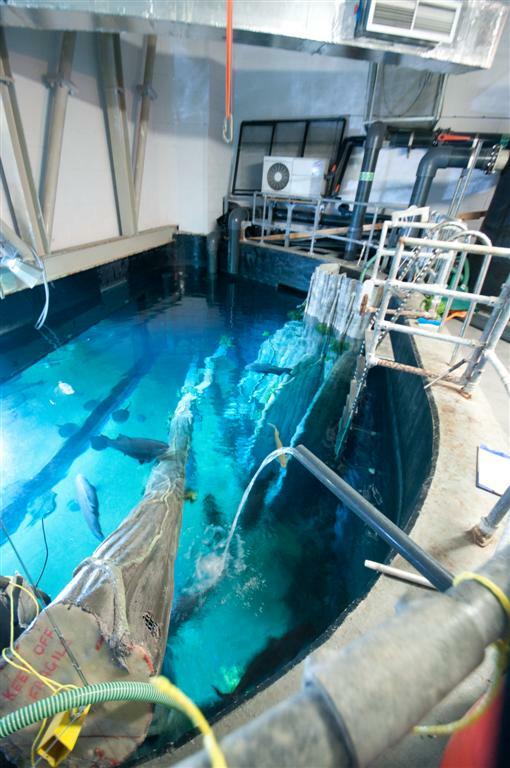 Once fertilised, they will be carefully transported to participating aquariums. Andrew will be returning to Hull with some larvae which will settle out and grow in a specially prepared coral table in The Deep’s quarantine facility. The Deep has a fascinating collection of native species and has a dedicated Cool Seas exhibit area. Not only can visitors meet not so native nautilus but they can learn more about the amazing sea life off the UK coast: with some stunning anemones on display along with a range of fish species that we are normally only aware of when passing the fish counter at the supermarket. Whilst these exhibits aren’t the most impressive (in comparison to Endless Oceans) they are superb and in my opinion do a great job of showing visitors just what can be found within a few miles of where they stand. I can honestly say that I thoroughly enjoyed my visit to the Deep and I recommend it to anyone with an interest in the underwater world. My thanks to Linda Martin and Katy Duke. For further information, opening times and prices, how to book school visits, weddings, or even enjoy a meal in front of the main tank, please see The Deep’s website: http://www.thedeep.co.uk/. iPhone and Android users can also download an app called iDeep, packed with information about the exhibits.